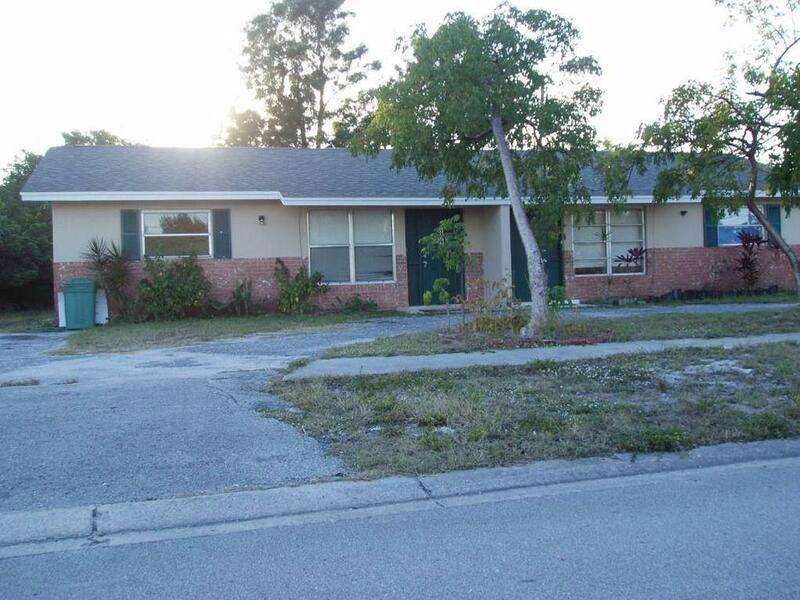 Great Investment Property, 2/1, 1/1 with an attached mother in law suite. Great ROI Currently fully rented and gross rents of 3000/month. Updated kitchens and bathrooms. 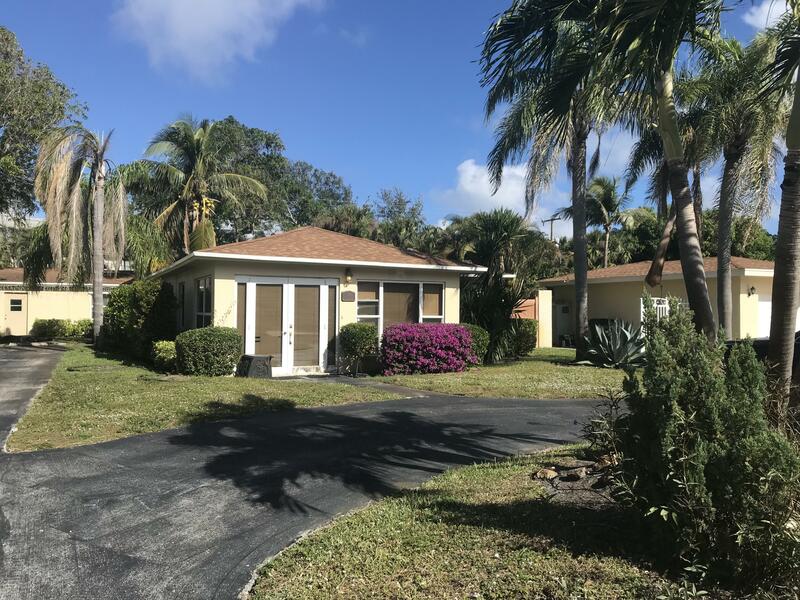 Located near Atlantic Ave. in Delray Beach which features white sand beaches, unique galleries and boutiques, and a hosts of restaurants. 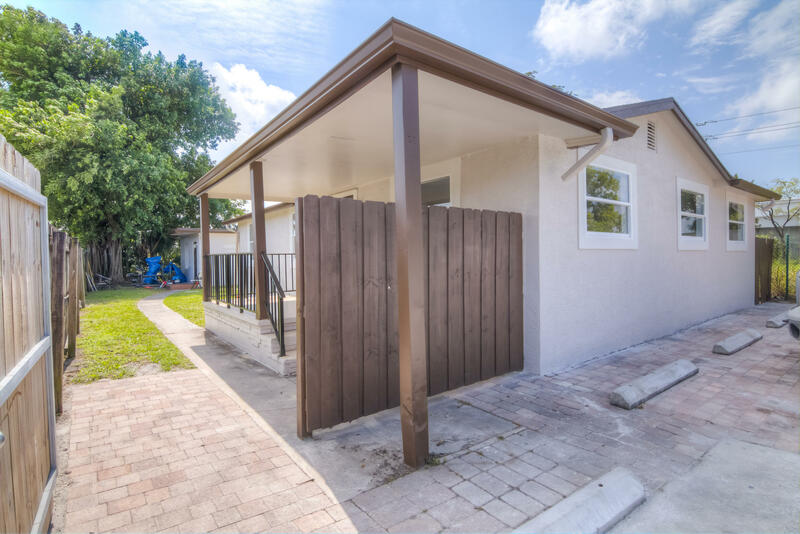 This property features tarazzo floors throughout, updated kitchen with stainless steel appliances, & granite counter tops,a full sized washer & dryerand a large tropical private backyard great for entertaining & pets. 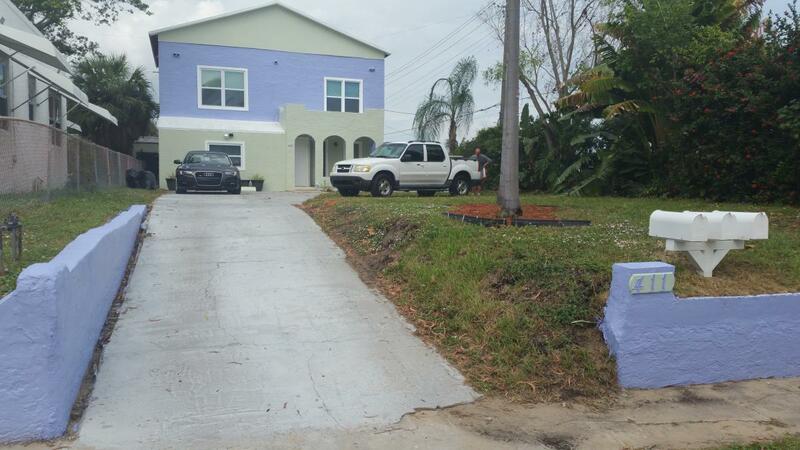 Full Duplex in prime rental location. 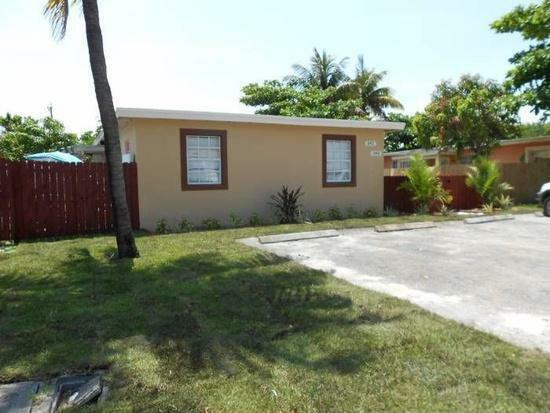 This propertry is just under 1600 square feet with (2 units) both side are 2 bedroom 1 bathroom with fenced yard. The property is tenant occupied with Month to Month leases. 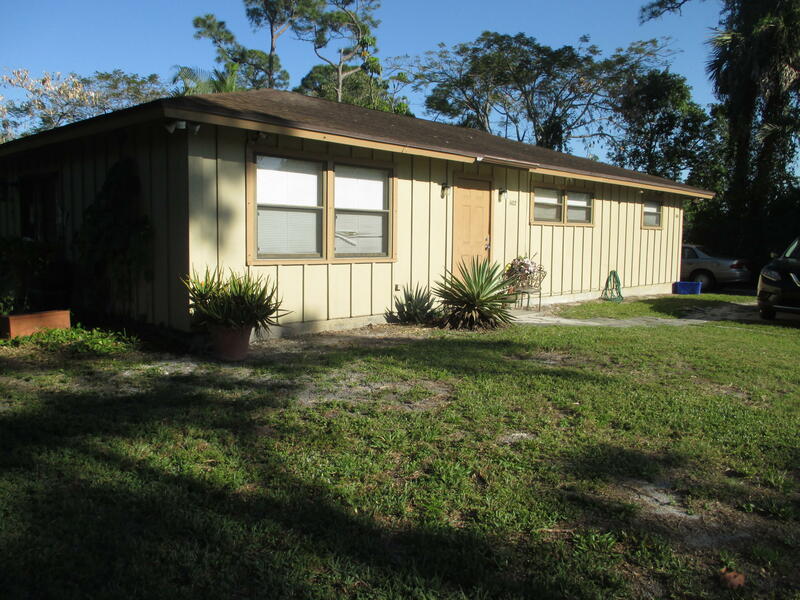 The current rental rates in Hobe Sound for 2/1 units are $1300 per month. 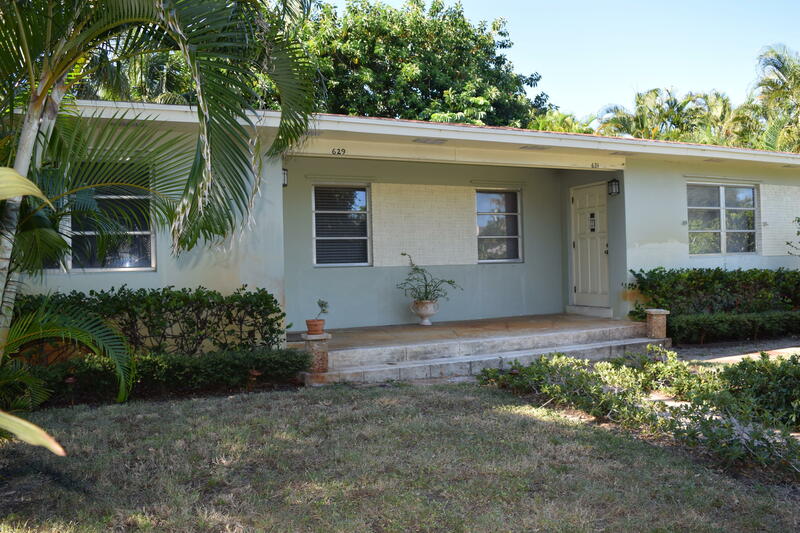 Duplex located near Atlantic Ave. in Delray Beach which features white sand beaches, unique galleries and boutiques, and a hosts of restaurants. Great Investment opportunity! No HOA. 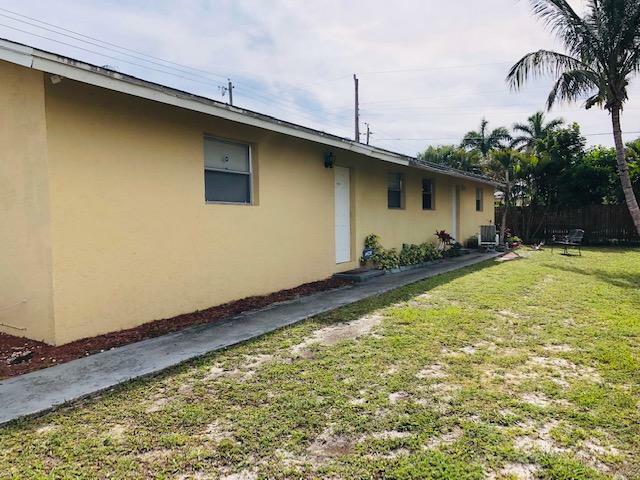 Listed by, H.F. Borders Co.
Great Investment opportunity. 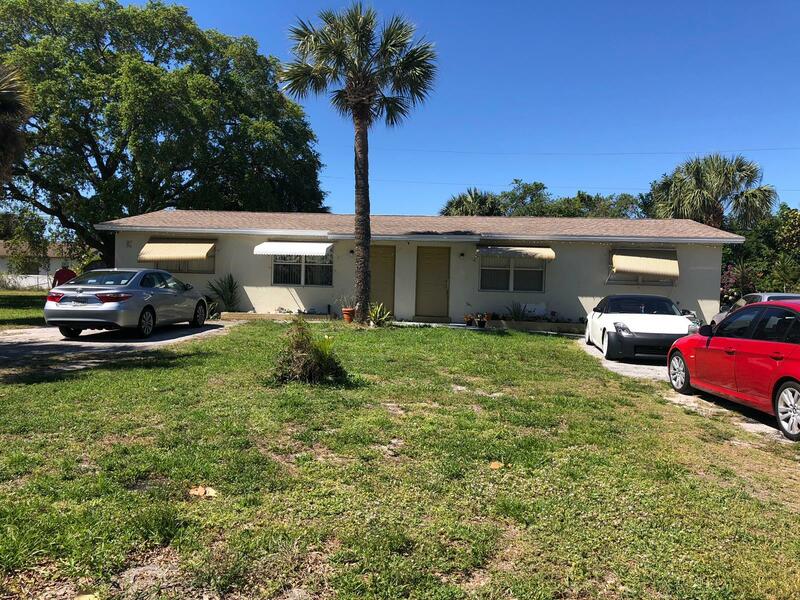 Income producing DUPLEX in Beautiful Palm Beach Gardens. 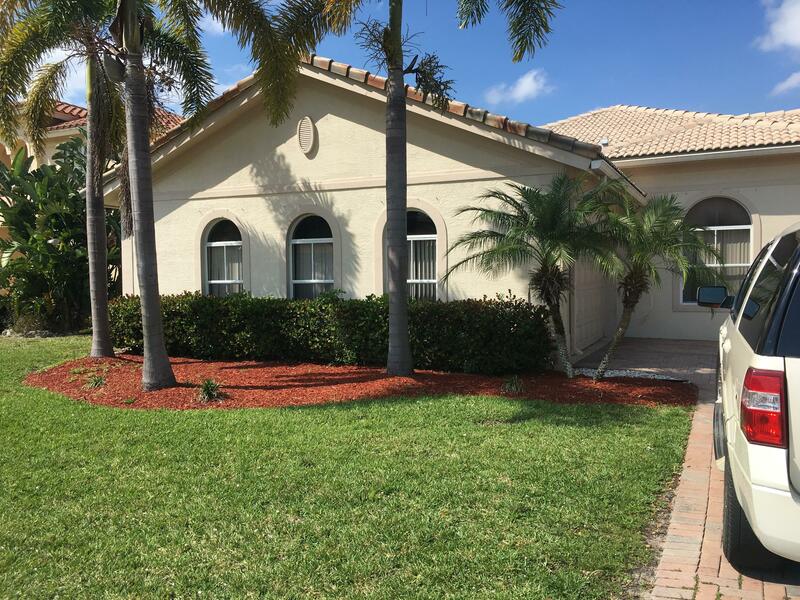 Close to Shopping, 195, Turnpike, Schools and Gardens Mall. Both Units Currently rented at $1200 per month EACH. Unit 1 is available for rent increase on May 1st. Unit Two has tenant for last 5 years, willing to stay.